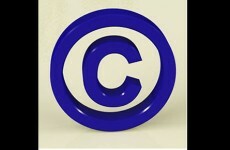 While the summer was hopefully a time to relax and take some time off, certainly the Canadian Copyright Board and the U.S. Department of Justice (DOJ) have been busy working on activities that affect us as songwriters and publishers in the performing rights organization world. 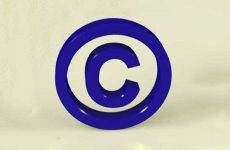 In Canada, the Copyright Board issued two rulings on Tariff 22.D regarding audio-visual works on the Internet, both of which have very positive impacts for SOCAN. 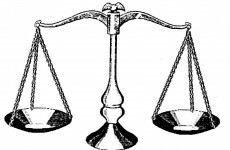 In the first ruling for 22.D.1, regarding AV webcasts, tariffs were confirmed at 1.7% for 2007-2010 and 1.9% for 2011 to 2013. These percentages are based on both per program and subscription fees, as well as advertising revenues, and are subject to minimum fees. The Board also agreed with SOCAN’s position that in the case of Netflix free trial subscriptions, royalties are payable. 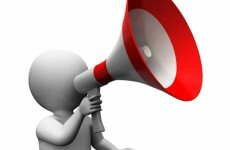 Another big positive in the ruling for SOCAN is that given rates have been confirmed going back to 2007, early estimates suggest that the retroactive royalties these tariffs may generate are as much as $10 million. The Tariff Licensing and Distributions committee of the SOCAN board will be discussing the mechanisms to facilitate these royalty payments in the very near future. 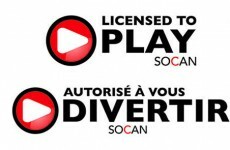 With regard to the second ruling, Tariff 22.D.2 for user-generated content on AV sites, the Copyright Board approved the agreement between SOCAN and YouTube at similar rates as those referred to above, applying to the amounts generated by visits from Canadian IP addresses to YouTube pages with advertising revenues. In all cases, these terms will remain in force on an interim basis, until tariff rates and terms are approved for 2014 and subsequent years. 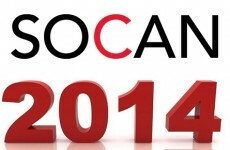 These rulings continue to chart a way forward for SOCAN in the evolving digital world. 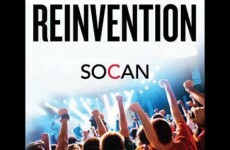 In other rulings for Tariff 4.A (Pop Concerts) for the years 2009-2014, the approved tariff allows for greater certainty in the terms and conditions between SOCAN and the users as to the royalties and administration requirements. As well, Tariff 4.B confirmed the agreement between SOCAN and Orchestras Canada, and includes increases in rates for the years 2013 and 2014. 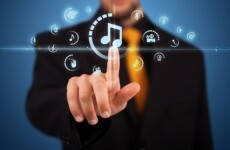 In the U.S., things are a bit different as ASCAP and BMI have to work within the decades-old consent decrees, set by the DOJ, which are in place to attempt to protect the market from potential anti-trust concerns. 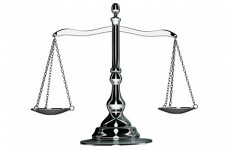 These consent decrees and recent court decisions have been creating problems for publishers and the PROs, with regard to publishers’ abilities to withdraw certain rights and negotiate direct deals, and the rate courts insisting on “all or nothing” relationships between the publishers and the PROs. The DOJ is looking into amending the consent decrees and both PROs have submitted formal comments, seeking greater flexibility. These developments will likely have progressed further by the time you read this, but suffice to say that we are witnessing the evolution of the PRO landscape and it likely will be unrecognizable within the next few years. The times, they are a-changing! Stay tuned.